TV commercials these days can pull at your heart strings, make you laugh out loud, or inspire. When we saw the Honda Paper ad debut during an NFL game last month we definitely felt the latter. The Honda Paper ad showcased 60 years of Honda innovation and technology using thousands of hand-drawn illustrations. If you haven’t seen it yet, check it out below. When someone says “Honda” most our minds automatically jump to cars, but this ad is a great reminder of just how much Honda’s innovation has shaped the world around us. From bikes to boats to airplanes, Honda is leading the way in technological advances. It all began when Honda founder, Soichiro Honda, used a radio generator to power his wife’s bicycle. From there, the Honda brand was born. The racecars, robotics, advanced engines, and transmissions are all fueled by the same thing, dreams and collaborations. That’s what makes this new ad so special. It embodies everything that Honda stands for. This ad took multiple artists sketching their ideas, and collaborating to achieve the overall dream of showing the world what it means be Honda in just two minutes. For all the dreamers out there, get behind the wheel of a brand new Honda. Loaded with high tech features and amenities, one spin in an all new Honda is all it takes to become inspired. 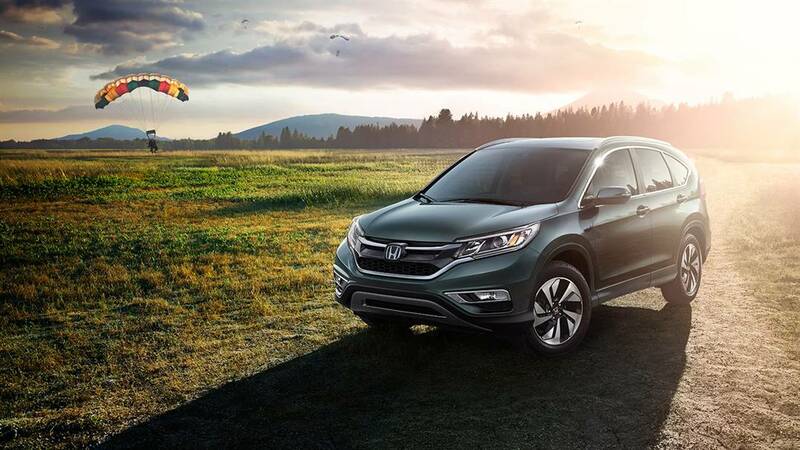 Whether it’s the Honda CR-V or the highly popular 2015 Honda Civic, Airport Marina Honda in Los Angeles, CA has a huge new inventory of Honda cars & SUV’s. Visit our dealership to see the full selection, or contact us now to schedule a test drive!